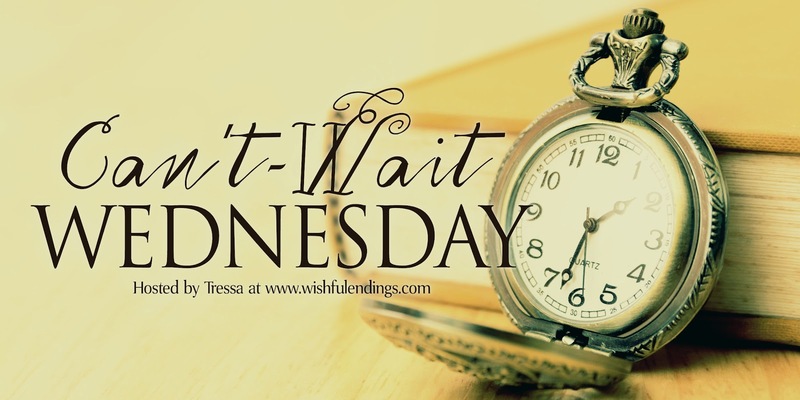 Can't Wait #Wednesday - Waiting for...The Window by Amelia Brunskill #Thriller #YA | Stacking My Book Shelves! After Anna falls to her death while sneaking out her bedroom window, Jess's life begins to unravel. Everyone says it was an accident, but to Jess, that doesn't add up. Where was Anna going? Who was she meeting? And how long had Anna been lying to her? Jess is compelled to learn everything she can about the sister she thought she knew. At first it's a way to stay busy and find closure . . . but Jess soon discovers that her twin kept a lot of secrets. And as she digs deeper, she learns that the answers she's looking for may be truths that no one wants her to uncover. Because Anna wasn't the only one with secrets. I love Thrillers and YA is my favorite of them. So this should be a treat to read. I totally want to know what these twins don't have in common. I think I will really enjoy this one. I like stories about twins and the fact that she is trying to figure out what happened to her twin makes it more intriguing. I think this might be a awesome mystery/suspense/thriller. Gah, great pick! I love that this is playing with sisters, twins now less and how they know each other. Looking forward to your review! This sounds exciting. And I love that cover! Oh yea this one sounds so awesome. Oh ya on my list too. Can’t wait for it. oooh, this sounds really intriguing! I hope you'll enjoy it! This really does sound good.Great choice! It's a good cover for that synopsis. Sounds like it will be a good one. I'll have to keep an eye out for it. Thanks for sharing it. I have this on my TBR too. I love when there is the trail of secrets to uncover. I saw this one last week and already added it to my wishlist! I love a good thriller, and I love stories about twins! Great pick! Oooh! This sounds interesting! Great pick! I can definitely see why you want to read this one. I want to now too! I love a good mystery and I'm curious about what happened to Anna as well. I hope you enjoy this when you read it! I hope you enjoy it when you read it! Life consists of a lot of waiting, nice book that resonates. YA thriller...sounds good to me. Also I love this cover design it's really working for me! 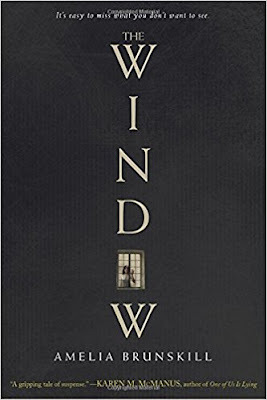 Great pick I also love YA thrillers books and this one looks and sounds absolutely amazing and right up my alley. I hope you enjoy it when you get the chance to read it. Thank you so much for sharing your awesome post.